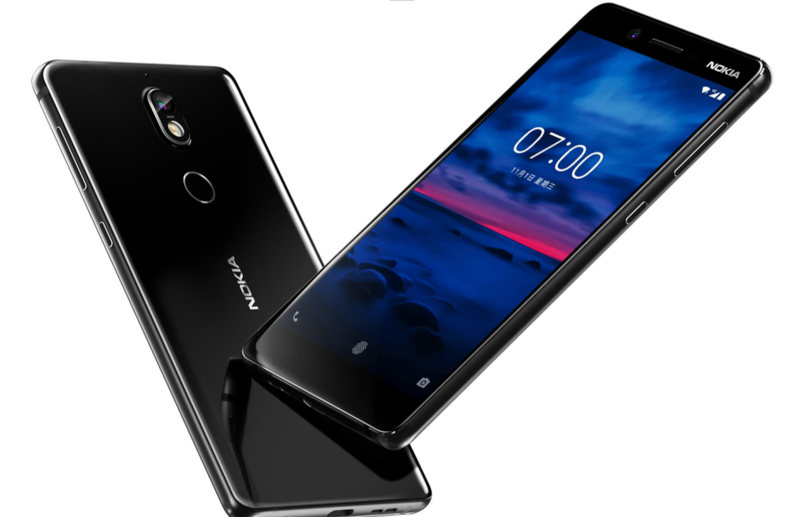 Nokia Mobile released the Android 8.1 update for the Nokia 7 in China. Nokia 7 is a China-exclusive device, that comes with a different ROM from the global devices. The software for devices for Chinese market doesn’t feature Google Play Store and other Google apps preinstalled, but their software does come with more features. 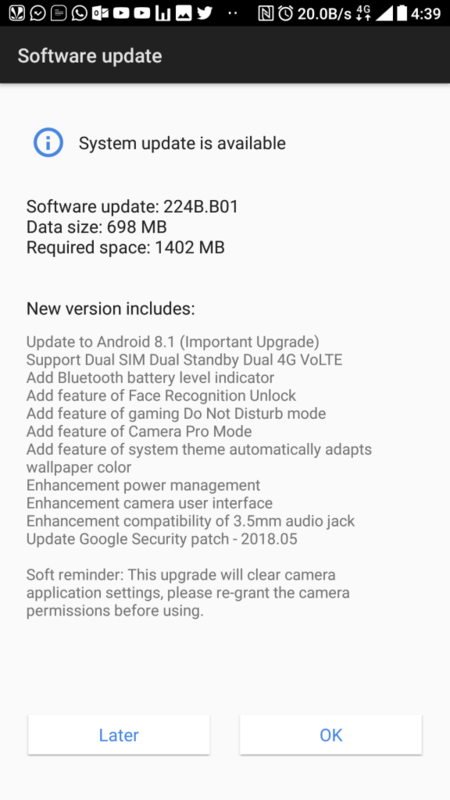 With the Android 8.1 update, HMD delivered the May security patch, support for Dual VoLTE, Face unlock, Do Not Disturb while gaming, the new Pro camera app and other features that you can check in the screenshot below. The update is 698MB in size and requires 1402MB of free memory on the device. To check for update availability go to Settings > System > System update. Hopefully the 8.1 update will soon hit China variants of the old Nokia 6 (2017), TA-1000 and TA-1003, that still run Android 8.0.